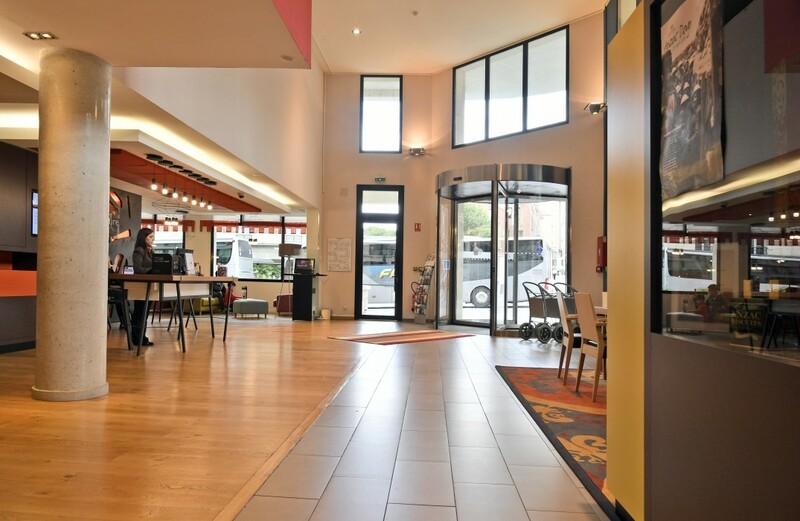 This hotel is ideally located for exploring Amiens, being close to the cathedral and old town. 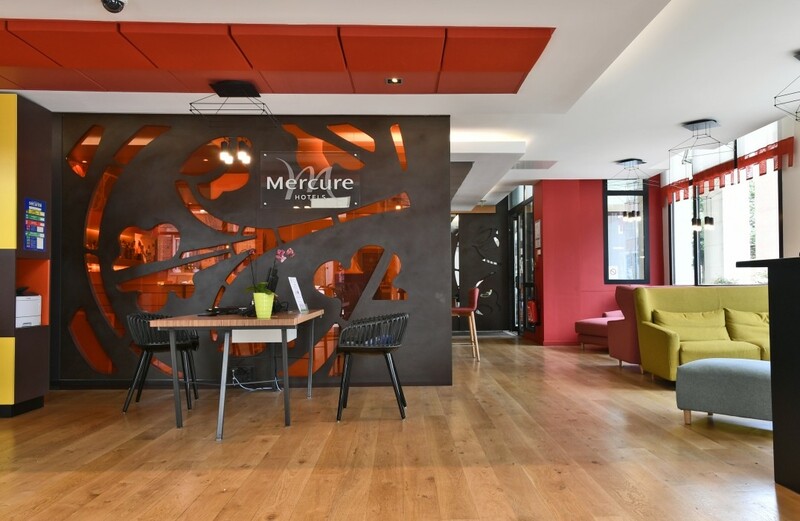 Warm welcome assured from the smiling, helpful staff. 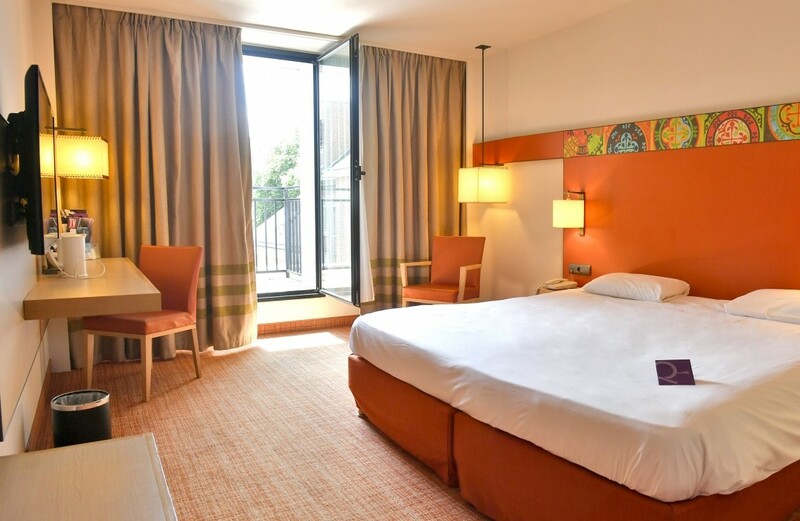 If you book the famous "Privilège" suite, with its picture windows and terrace overlooking the cathedral of Notre Dame d'Amiens, the largest Gothic building ever constructed, you can admire the cathedral light show from your room. 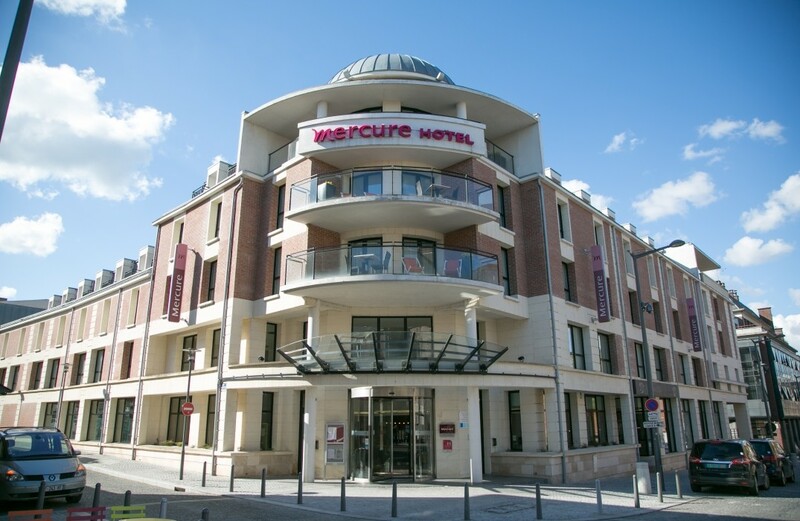 The Mercure Hotel Amiens Cathedrale is in the town center . The hotel is close to the Gothic Cathedral in a typical and old area. The train station is only 10 minute’s walk away. 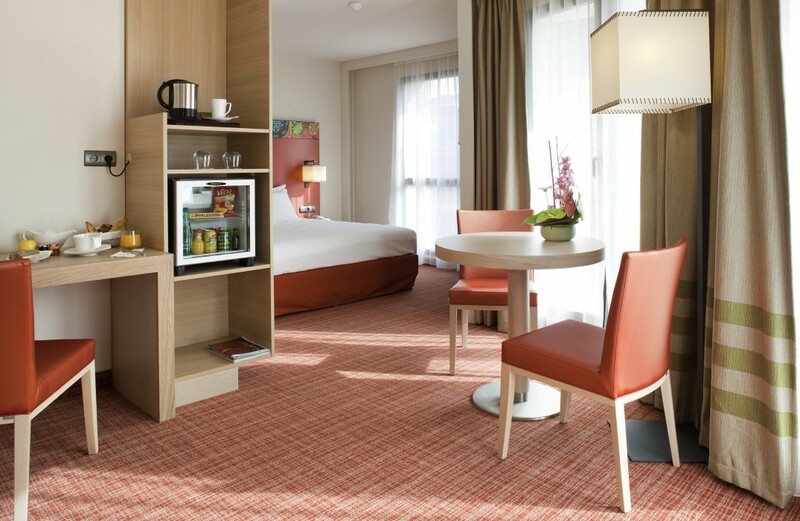 The 102 soundproof bedrooms (including 6 suites) are equipped with air-conditioning and wifi. For important events (wedding, birthday...), you can rent a “Suite Cathédrale” or a “Suite Prestige” with bay windows, a balcony and a wonderful view. 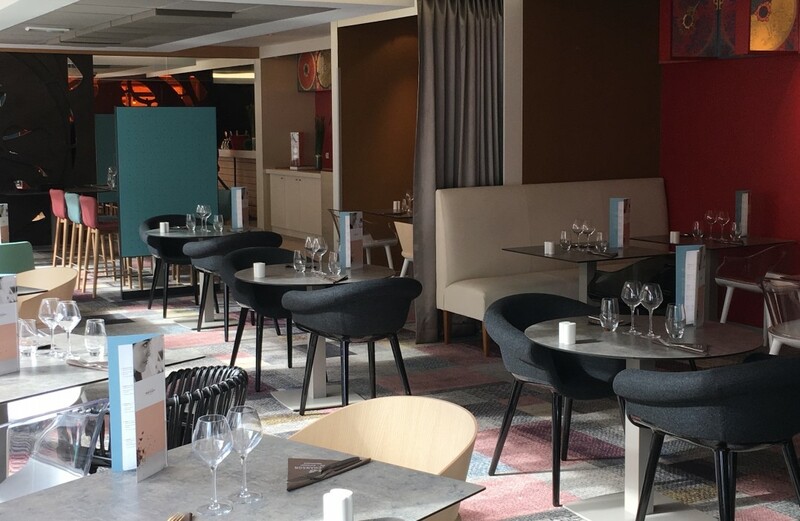 L’Echanson restaurant, welcomes you every day (except for Saturday lunch and Friday dinner). 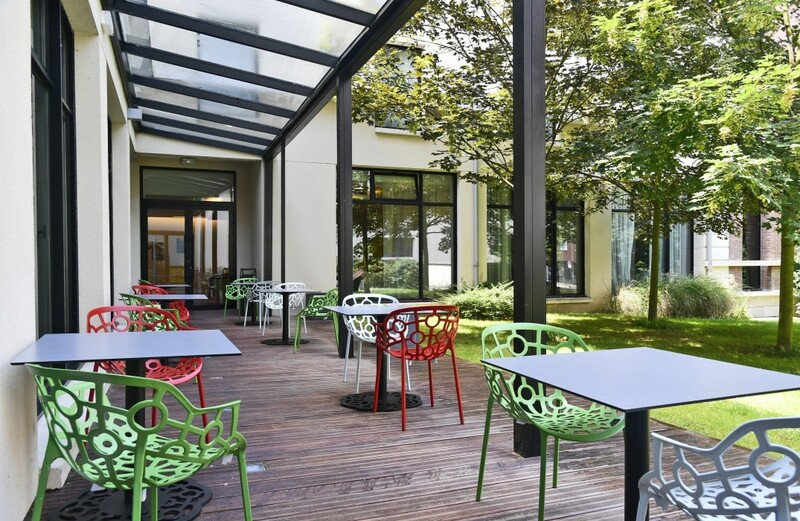 For family events (birthday,baptism, communion...), 225m² of modular lounge are at your disposal.